After the Atrix/BIONIC power issues story spread like the ridiculous wildfire that it was this morning, Motorola has reached out to us to confirm that neither device suffers from “overheating issues.” Both products will “ship as scheduled.” And of course, we asked to hear what that schedule may be and heard what we already knew: Q1 for Atrix and no date yet for the BIONIC. While they are in crisis-control mode right now, we shouldn’t even care if the devices actually do have power issues at this point. As we wrote earlier, these are the next major devices from Motorola that will take them through most of the year, and we’d all be foolish to think they would release them with any “unfixable” issues. The devices will launch in the next couple of months, will be beastly, and we’ll all look back and laugh at the silly forum fodder. 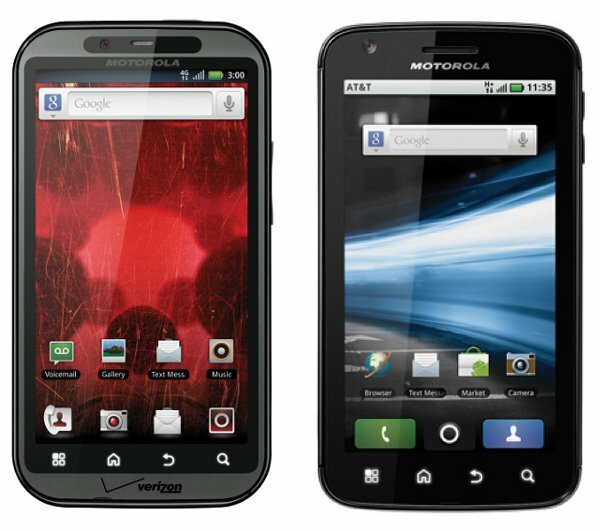 More on the DROID BIONIC. HTC Thunderbolt Can Handle Data and Voice Over 3G, Why Not Announce it?